We’re lucky to have an administration that understands the importance of space. Unfortunately, one initiative may threaten this progress. 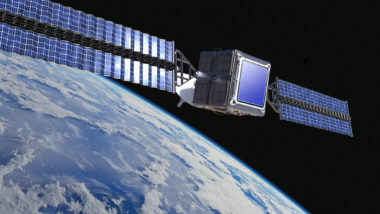 As Iridium finishes its new constellation, it’s facing a changing competitive landscape. 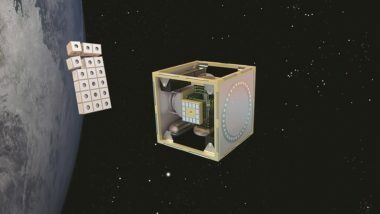 Instead of designing satellites years before they launch to perform specific tasks, what if small multipurpose satellites were designed for a variety of jobs? 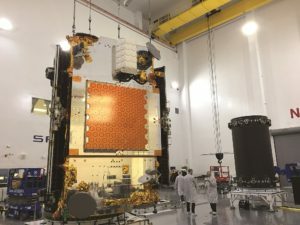 And what if those satellites could be launched separately before linking in orbit to perform one mission, then reconfigured to tackle a different job? 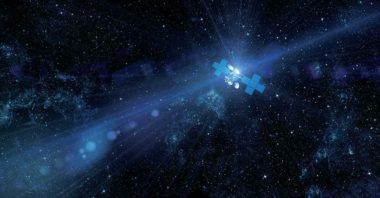 That’s the concept behind the Aerospace Corporation’s adaptable multipurpose satellite concept, called Hive. 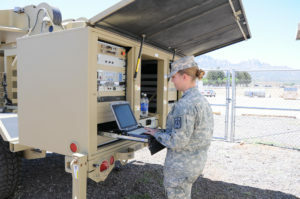 The Army would use small satellites to support tactical imagery needs in the field. 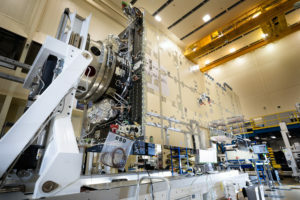 Lockheed Martin has decided to publicly release the technical specifications of its satellite platforms. Compared to the MEV-1, the MEV-2 will have new bells and whistles. 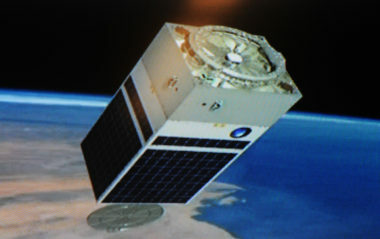 It will be equipped to carry hosted payloads from commercial companies and small satellites that could be deployed for science missions. Savvy space warriors like Russia’s military already are giving us a taste of the future. 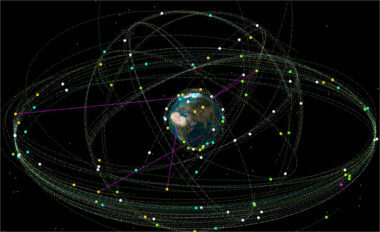 They are jamming GPS navigation signals, disrupting satellite communications links and sensors in space. Not quite star wars. 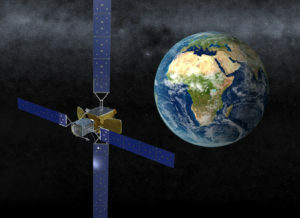 Lockheed envisions many uses for artificial intelligence in space, such as being able to quickly detect changes in satellite performance and in the environment. 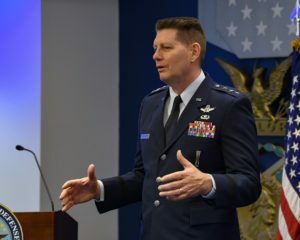 A Defense Advanced Research Projects Agency project is being touted as a major step in the transition of on-orbit services from experiment to reality, and ultimate commercial success. 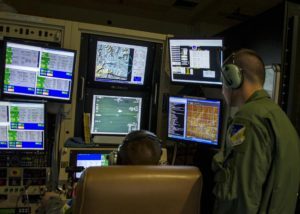 Could the military take advantage of cheaper and faster satellite broadband to siphon more data, faster, from its surveillance drones? 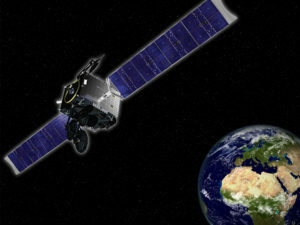 It could, but it's easier said than done, according to satellite industry executives. 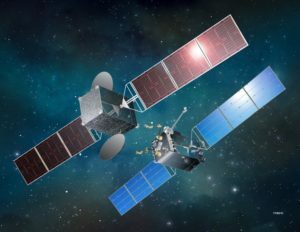 In the government and military, there is a “great debate” on how to procure available satellite capacity. 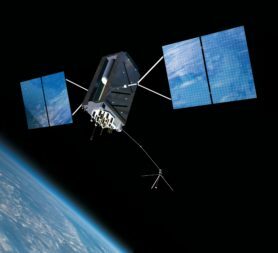 Air Force officials predict more than one company will step up to challenge Lockheed Martin for the production of up to 22 GPS 3 satellites.